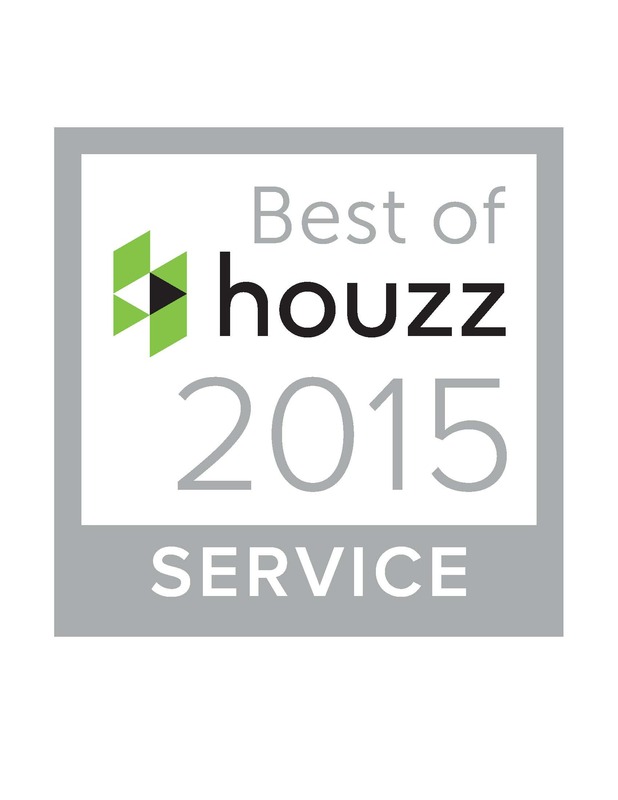 For the second straight year I was notified that Driftwood Decor was awarded the Best of Houzz award for customer service. It’s based on a variety of factors, including the number & quality of client reviews received in 2014. I want to thank my customers who have taken the time to write those reviews & are pleased with my work that they have placed in their homes.